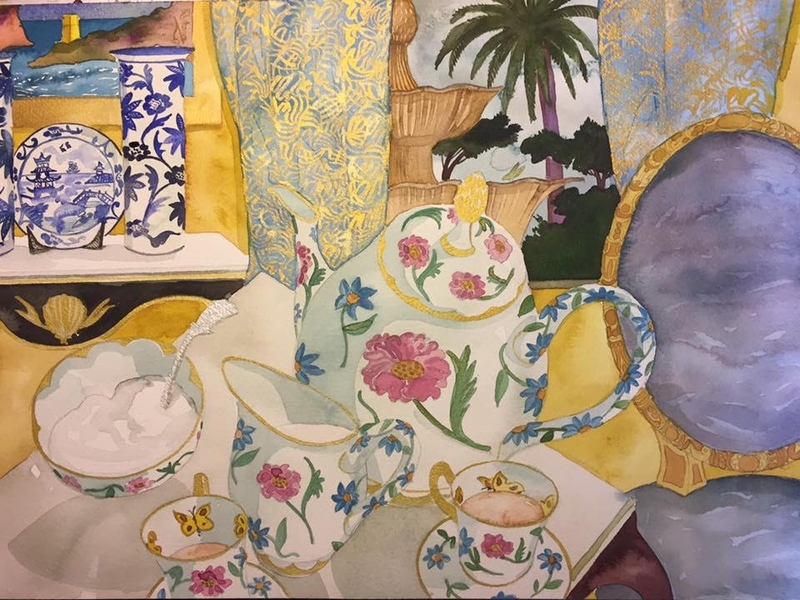 In Watercolour Madness, renowned Maltese artist Kenneth Zammit Tabona will showcase new compositions of the “fuoridentro” room-with-a-view type, as well as his musings and abstractions on the landscape. 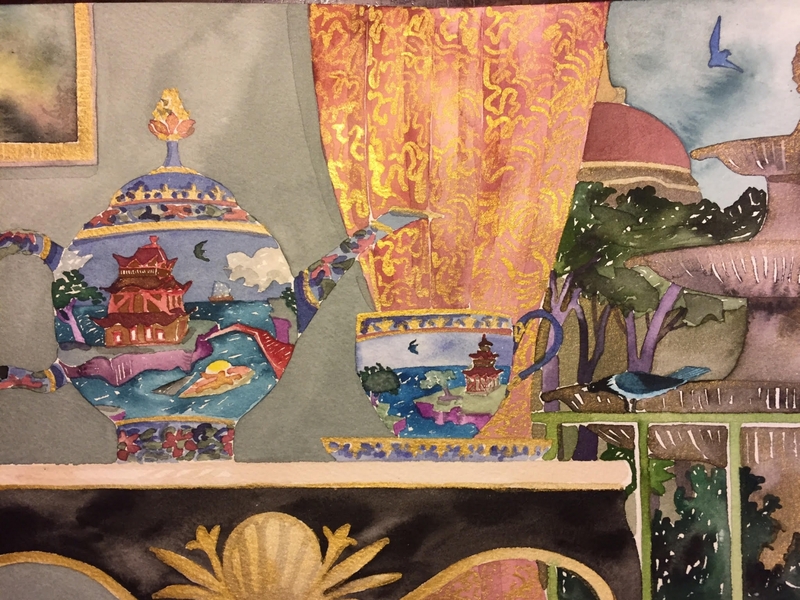 Each painting is delectable, being imaginative, painterly and calligraphic, and particular in style, technique and execution. Works by this seasoned artist - who has exhibited in Malta, Paris, London and Berlin - are much loved by the public.